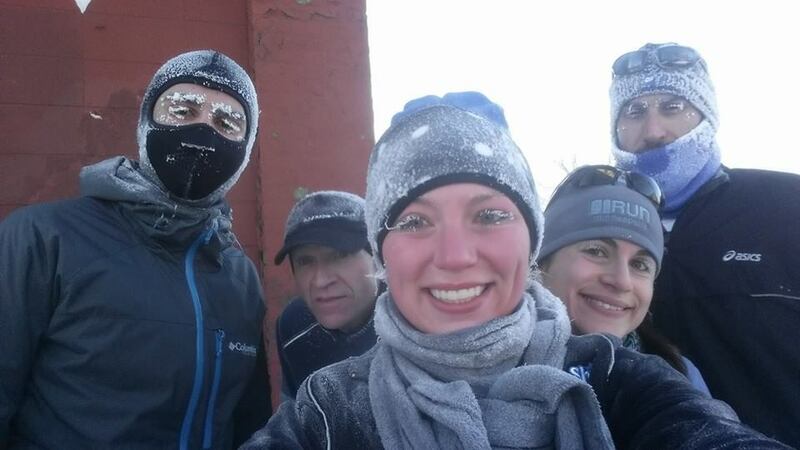 What is the motivated runner to do during the winter, prior to the start of Club Run’s official training season? Easy! Show up at the Kenwood Rec Center at 6.00p each Monday and Wednesday evening and 8.00a Saturday morning for an informal group run. Distances are usually four to oh, say, eight miles during the week, and anywhere from four to fourteen or eighteen or whatever miles on Saturday. Pace is conversational. Everyone is welcome. Wondering whether anyone will be there to run with you? You can find out. Post an inquiry on our Facebook page. It’s fairly active. The Club Run coaches are busily planning out the 2015 training season. Dates aren’t yet confirmed, but they’ll be shared once they are.